Did You Know Acupuncture Helps Treat a Broad Range of Health Issues? 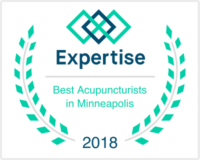 Since 1994 our practice has helped thousands of people in the Edina / Minneapolis / Twin Cities area with acupuncture, Chinese herbs and nutrition. We are passionate about wellness and encourage you to schedule an appointment today for greater health. For more information and to set up your appointment give us a call today. 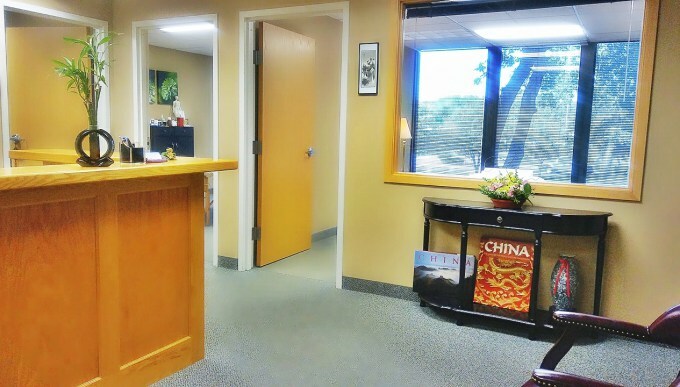 You will have a safe, soothing, comfortable and private treatment at our Edina Acupuncture clinic. 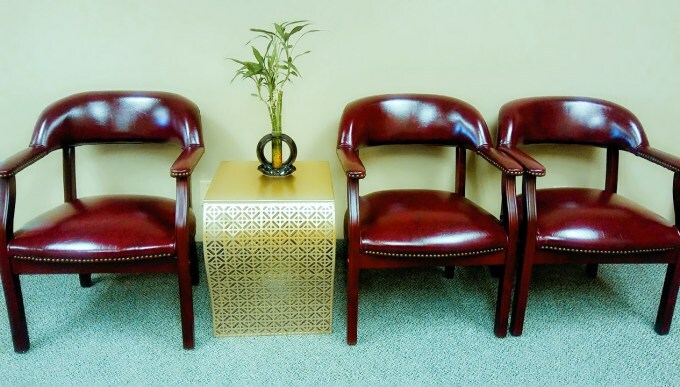 Unlike some clinics, you won’t be herded into a large room and treated in front of other patients. 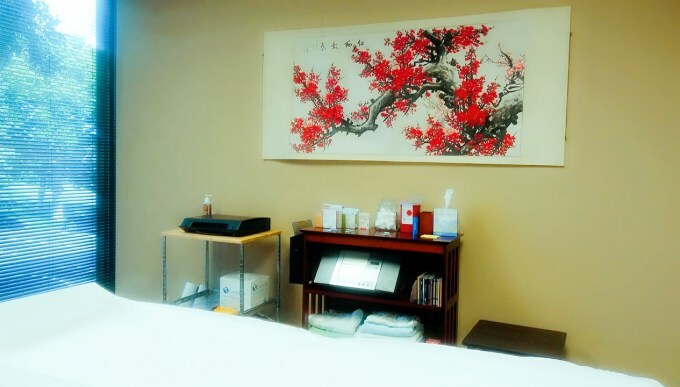 There are 3 treatment rooms, heated tables and Chinese herbs available. 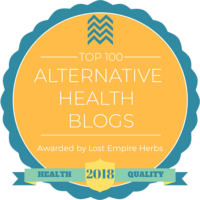 Our therapies include Acupuncture, Chinese herbology, and dietary therapy. 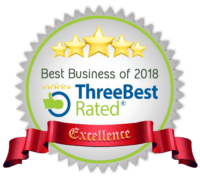 You will benefit from an experienced Licensed Acupuncturist that knows Chinese medicine and how to treat people's health problems effectively.